How is the Passive House standard changing Canadian cities? Learn to design for superior comfort, quality and energy efficiency. Find Passive House professionals and projects in your area. From architects, designers and developers to policy makers, planners and homeowners, we offer courses for all levels of design and construction experience. Read more about our courses and the experts who teach them. Find out what course is right for you, how to become a Certified Passive House Designer, Consultant or Tradesperson, how often the international Passive House exam is offered and what happens after you take the exam. Canada's first institutional Passive House, located in central B.C., and a silver finalist for the CHBA-Central Okanagan's 2018 Tommie Awards for Best Environment Initiative in Construction. True to the Passive House design, the Urban Green Duplex's interior environment is highly efficient and dramatically reduces energy consumption and increases occupants' comfort and health. BC Passive House is Canada’s first manufacturing plant prefabricating a panelized system that meets the rigorous Passive House Standard. Lost Lake Passive House (originally Austria House) was the first Passive House building constructed in Canada for the Winter Olympics 2010. 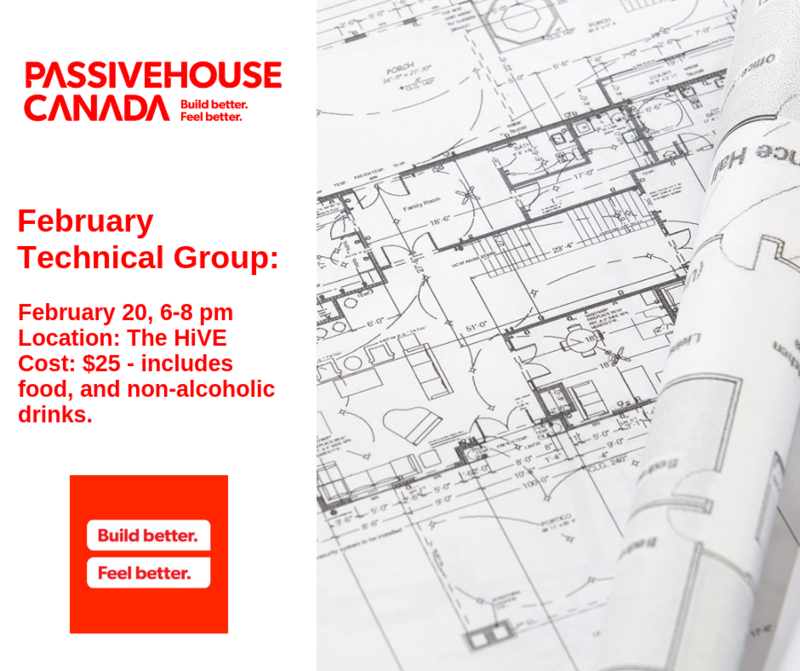 Join Passive House Canada as an individual, company or organization and get access to technical Passive House resources and forums. Enjoy discounts on our courses and events, membership with IPHA, and be part of a community of industry leaders. Browse our Resource Library for research, costing studies, information on government initiatives and incentives, and introductory Passive House brochures and videos you can share with clients.